Select limits and fits to ISO286 parts 1 and 2 1988. Add keys and keyways to BS4235 Part1 1972. Use Selected Fits to AS1654 - 1974. For all shaft and hole machining specifications. Maximum and minimum clearance or interference is displayed. 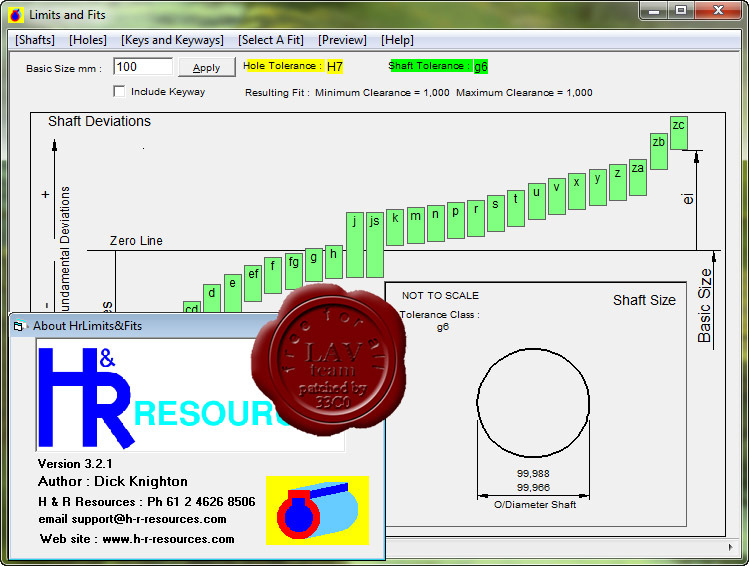 Select any deviation and tolerance range with a mouse click. Add the standard size keyway or select a small keyway with ease. Small keyways are recalculated in accordance with BS4235. 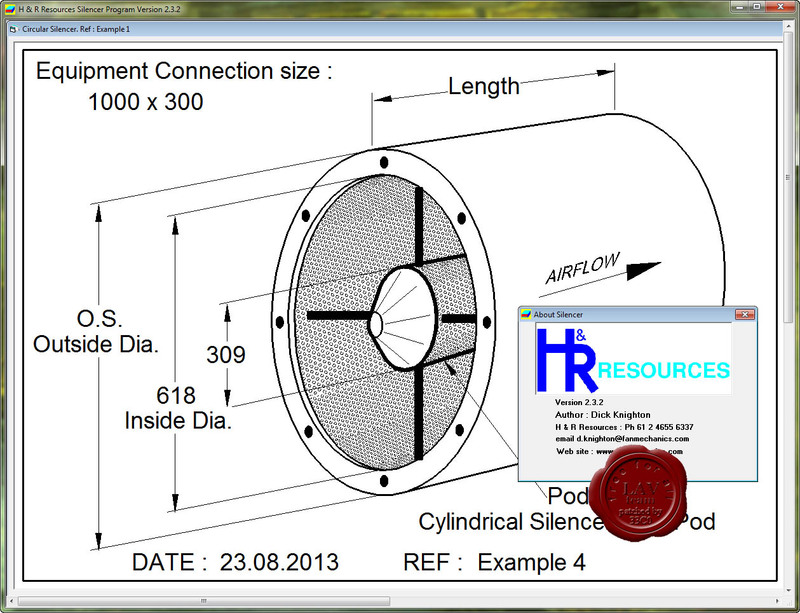 Copy and paste any dimension text in to your CAD application. Silenceris ideal for fan inlet and exhaust silencers and duct silencers. Internal and external areas, weights, number of internal and external stiffeners are provided as well as quantity of infill and perforated metal sheets. Full costing facilities are provided. 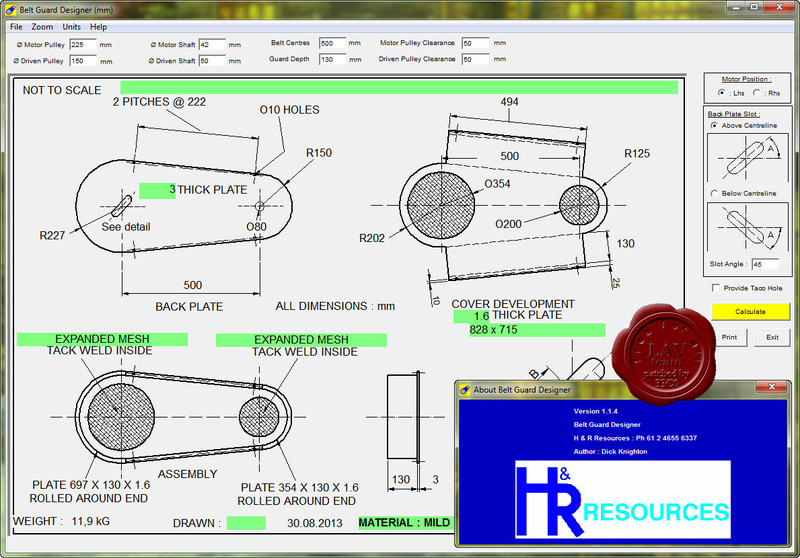 Edit the material cost rates and labour hour rates to suit your manufacturing requirements. Evaluate different design styles to suit special needs. In duct sound power, sound pressure, free field spherical or hemispherical radiation figures are all catered for. Set Defaults for styles and splitter thicknesses. Load in your own company logo and name. Edit the detail text and select sections to be printed (enables you to quickly customise the hard copy sent to your customers). Regenerated Noise levels are now displayed when selecting silencers to meet a specified insertion loss spectrum. Tutorial available from within program Help.